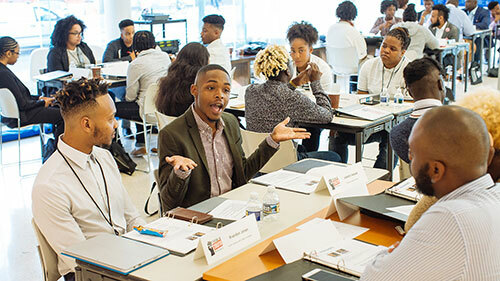 The HBCU Leadership Summit provides a leadership development and advocacy training program that empowers LGBTQ HBCU students to act as change-agents on their campuses and in their communities while leading resourcefully through the intersections of race, religion, gender identity, class and sexual orientation. 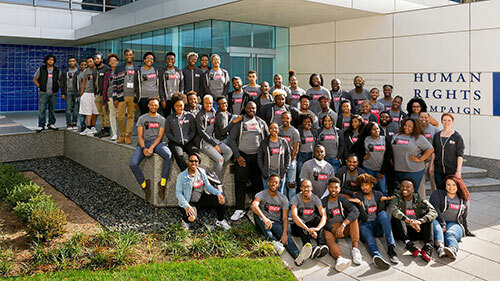 an effective group of LGBTQ HBCU student leaders committed to deveoping their own personal leadership development skills. a powerful group of leaders poised and inspired to bring their whole selves to their schools and communities. 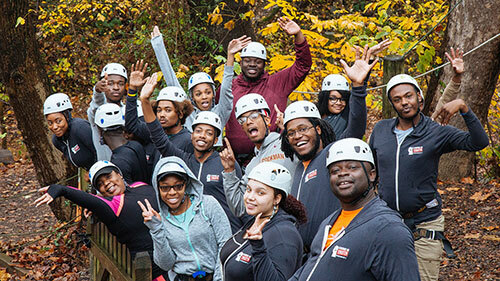 see yourselves as leaders and social change-agents building a social justice movement. develop an understanding of how oppression and discrimination impact your lives. develop a higher skill set regarding addressing triggers and breaking through the internalized voice of oppression that inhibits courageous leadership. increase self-awareness of your approach to leadership and your impact on others. increase capacity to influence people through more effective communication and powerful feedback. develop an ability to stand in your vision (individual and collective) as passionate, genuine leaders. leave feeling renewed and ready to lead.